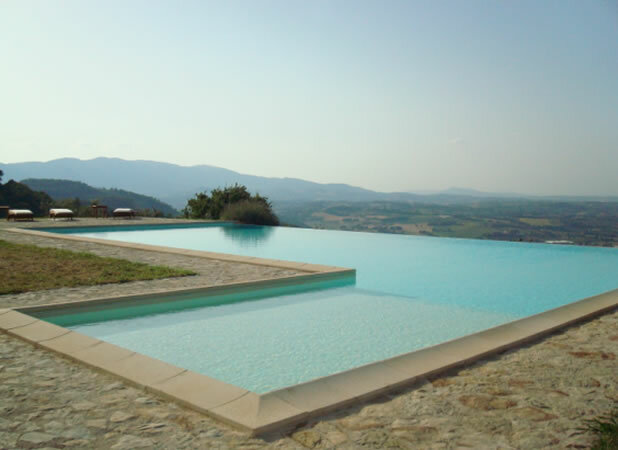 Infinity Pool: In the ‘Agriturismo la Paladina’ you will find an ideal atmosphere to pass moments of complete tranquillity and relaxation, you can bathe whilst surveying an absolutely breathtaking view of the countryside, which surrounds the lovely Umbrian town of Spoleto. Countryside walks: there are many walks available in the grounds surrounding the apartments, all of which benefit from breathtaking views and there are many picnic areas along the way, the perfect getaway. Games: you can play cards and billiards or you may decide to find a shady spot to read a good book. Internet: you can connect Internet with WIFI. Mountain bike: for the more energetic holiday makers there are many fantastic off road areas to ride your bikes. 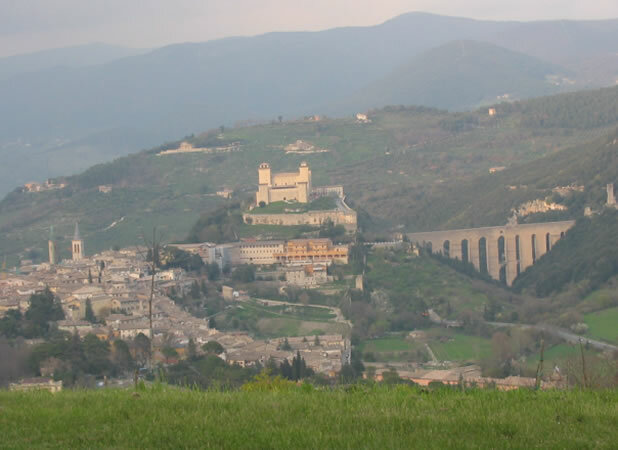 The ‘Agriturismo la Paladina’ is also within easy reach of Spoleto, Assisi, Spello, Todi, Perugia, Orvieto and many other Umbrian towns for the more adventurous tourist.